Chinese food is all-American. There are more Chinese restaurants in America than McDonalds, Burger Kings, and Wendys combined. 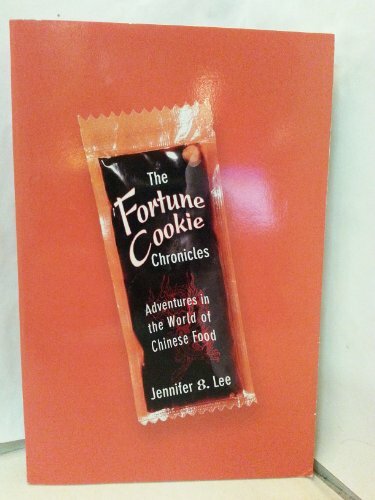 The Fortune Cookie Chronicles is for anyone who has ever wondered who is General Tso and why are we eating his chicken; why Jews eat Chinese food on Christmas; and who really invented the fortune cookie. New York Times reporter, Jennifer 8. Lee, solves enduring mysteries of Chinese cuisine through a mix of in-depth research and entertaining personal anecdotes.